What Is a Good H-Index Required for an Academic Position? 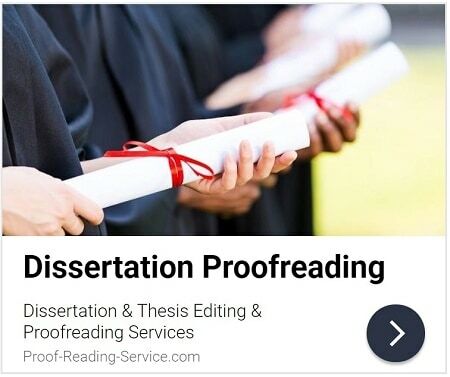 Proof-Reading-Service.com offers professional scientific editing and proofreading services for professors, advanced researchers and scientists across all fields and specialisations in the biological sciences. Learn more about how to submit your document for our biological sciences editing and proofreading services. Senior researchers, instructors and students working in the biological sciences produce written documents of many different kinds for a wide variety of purposes, but excellent writing and formatting are essential to the scholarly success of each and every one. Whether you are preparing a scientific article for publication in a scholarly journal, a laboratory report to meet the requirements of a university course or a proposal to apply for a research grant or other funding, the team of biological sciences editors and proofreaders available through Proof-Reading-Service.com can help you polish and perfect your writing, significantly increasing your confidence in your work and the chances of your document having a positive impact on its intended audience. Short or long, scientific documents tend to contain a great deal of detailed and specialised information.  Descriptions of complicated methods and results, explanations of numerical and other data, and definitions of discipline-specific terminology and abbreviations of all kinds are standard fare in scientific books, articles, theses, dissertations, laboratory reports, grant proposals and course assignments. Accuracy, clarity, and consistency are absolutely essential for recording and communicating information of this kind, so special care must always be taken when reporting scientific research. In addition, scientific documents need to meet the scholarly standards observed in all successful academic writing. The language used must be clear and correct, without errors of grammar, punctuation and spelling, and both formatting and referencing techniques must be appropriate for each document and used consistently within it. Errors and inconsistencies can confuse and even mislead readers, yet it can be notoriously difficult to write with precision and perfect grammar when so much complex and interrelated material is involved, especially if you are writing in a language that is not your native tongue, and tiny errors in formatting and references can be incredibly difficult to spot amidst the profusion of data found in many scientific books and articles. This means that each author will need to proofread and correct his or her own writing very carefully indeed, and perhaps also ask colleagues or mentors to read that work and offer constructive criticism. Even if you are willing and able to do both, however, a professional proofreader who specialises in the biological sciences has a great deal to offer. When you submit your writing for our biological sciences editing and proofreading services you can be confident that a highly educated native speaker of English who is familiar with your discipline and subject area will proofread your work with the utmost attention to detail, catching mistakes in your data and terminology, correcting errors in your grammar, spelling and punctuation, and ensuring that you have observed the guidelines you need to follow while organising, formatting and adding references to your document. Senior scientists who are not native speakers of English but who wish or need to publish their research in the English language make up a large portion of our clientele. Our biological sciences editing and proofreading services can be of great assistance in enabling such authors to communicate as clearly and with as much precision and sophistication in English as they could were they writing in their native language. The proofreading and editing services provided by Proof-Reading-Service.com are also beneficial for native speakers of English who would like a second pair of professionally trained eyes to ensure that their writing contains no errors or inconsistencies in language or formatting and is generally polished to perfection. Sending your work to us for scientific editing and proofreading before you submit it for publication will help increase its chances of being seriously considered by acquisition editors and peer reviewers, and thus its chances of being published. 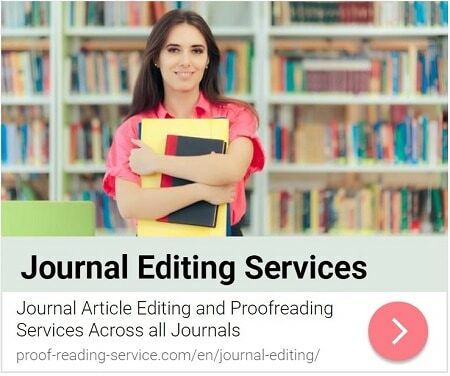 However, if you have already submitted a book or article and an editor has rejected it due to problems with formatting or language, one of our biological sciences proofreaders provides the perfect solution. Be sure to include along with your document the information you have about the relevant guidelines or a link to the author instructions, any helpful criticism you may have received from editors or reviewers and even your own notes about aspects or parts of your writing that especially concern you. This material will help your proofreader focus his or her attention in the most productive ways while working on your document and therefore facilitate the best results.